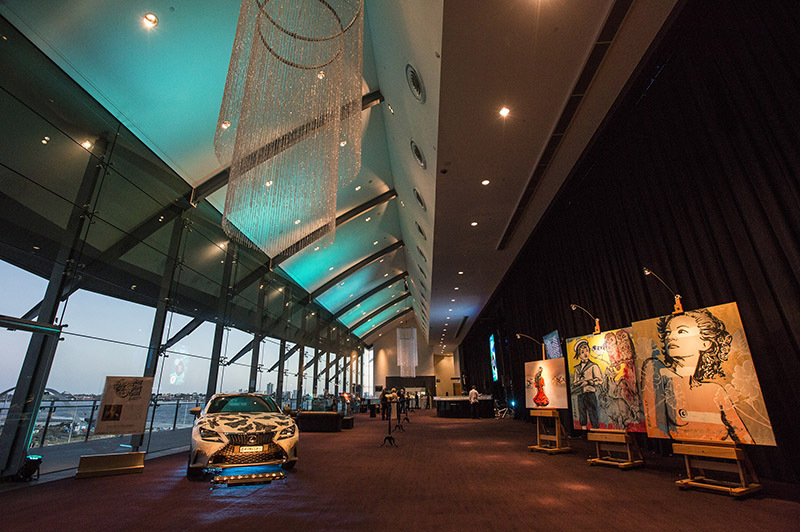 Lexus of Perth was presented the 9th Lexus Ball in Support of Telethon. This ball has become a highlight on the Perth social calendar and is integral to the success of the Telethon weekend. 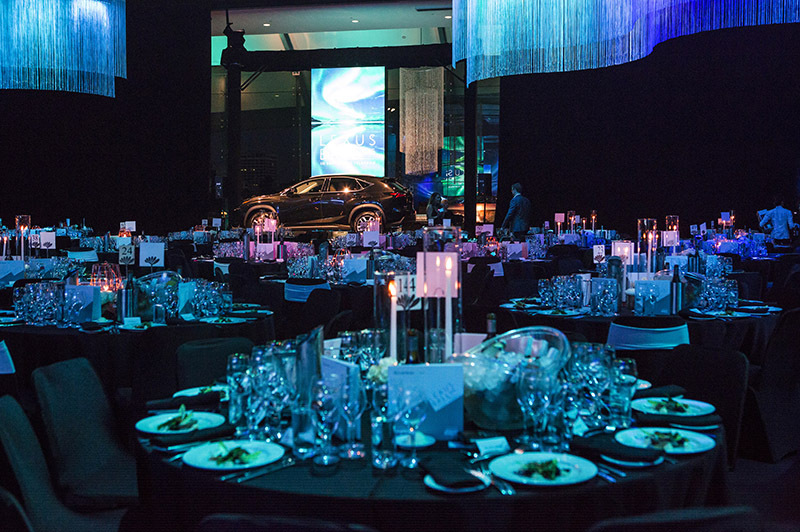 Our brief was to deliver a sophisticated, entertaining and engaging evening that reflected the high standards of the Lexus brand. 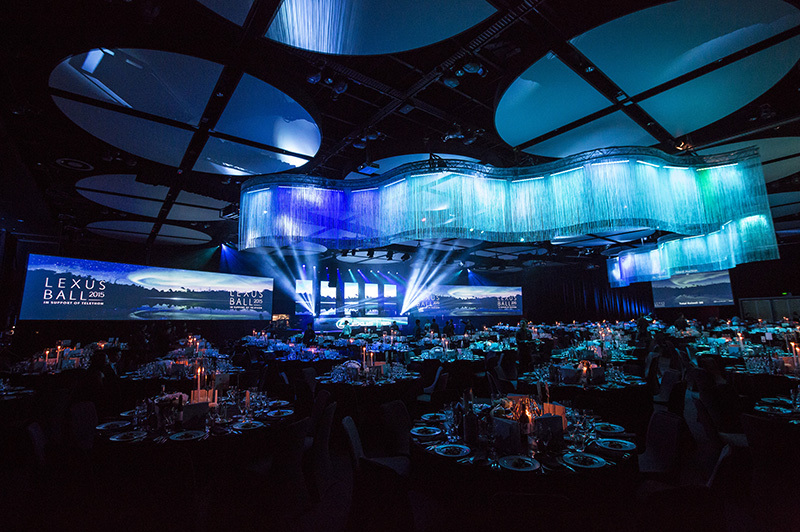 A spectacular design featuring the lights of the Aurora Australis across huge projection and LED screens was used to inspire ball attendees as a symbol of the guiding light of generosity. 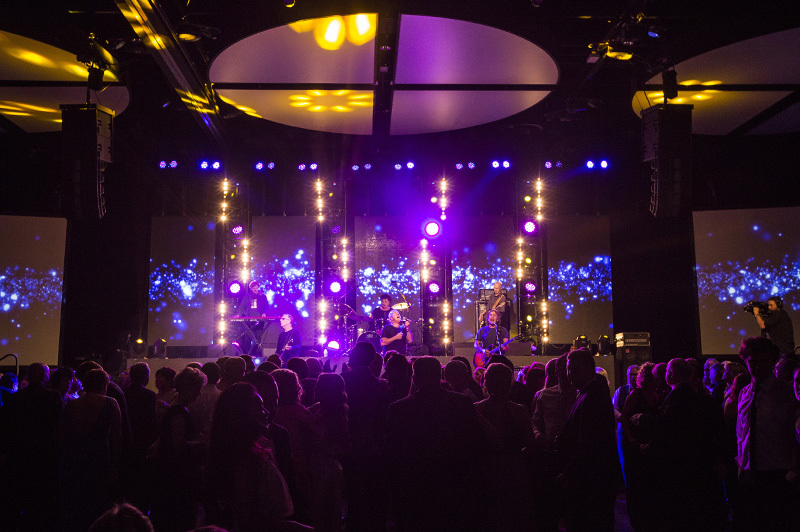 The design allowed for flexible staging solution that catered for the auction event, presentations and well-known bands and performers. 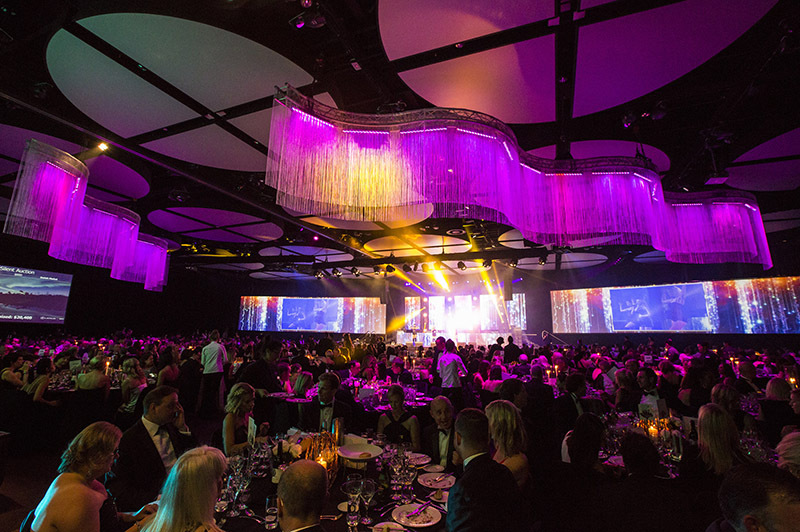 The 2015 Lexus Ball raised a record breaking $1,000,000 for Telethon and this would not have been possible without the support of Lux and the other event sponsors.